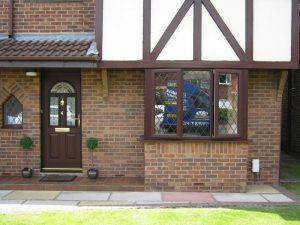 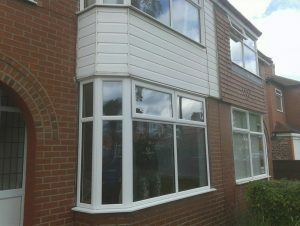 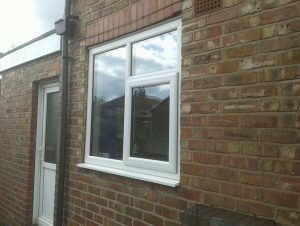 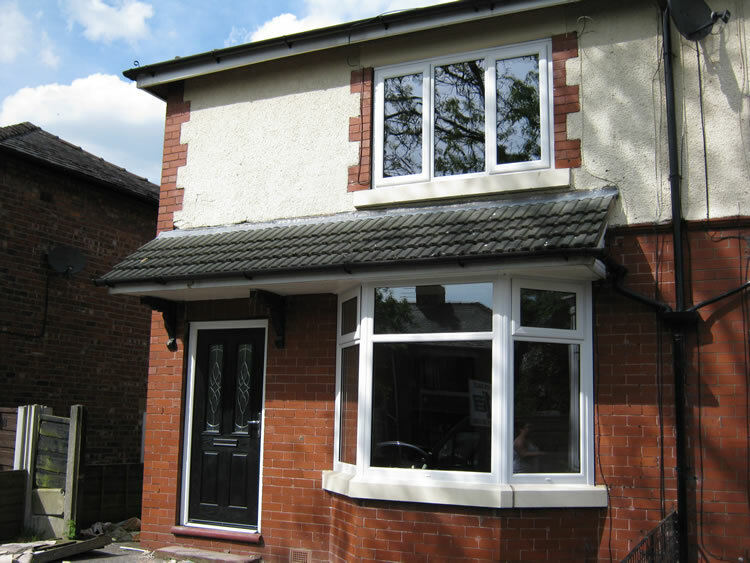 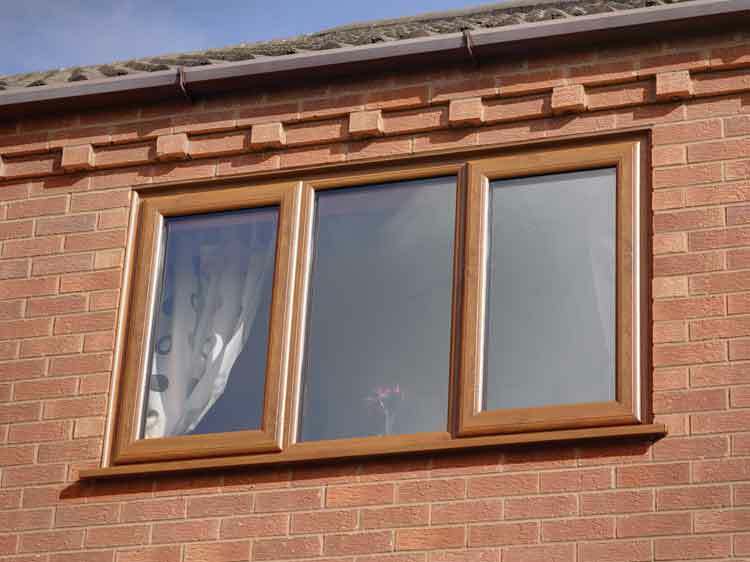 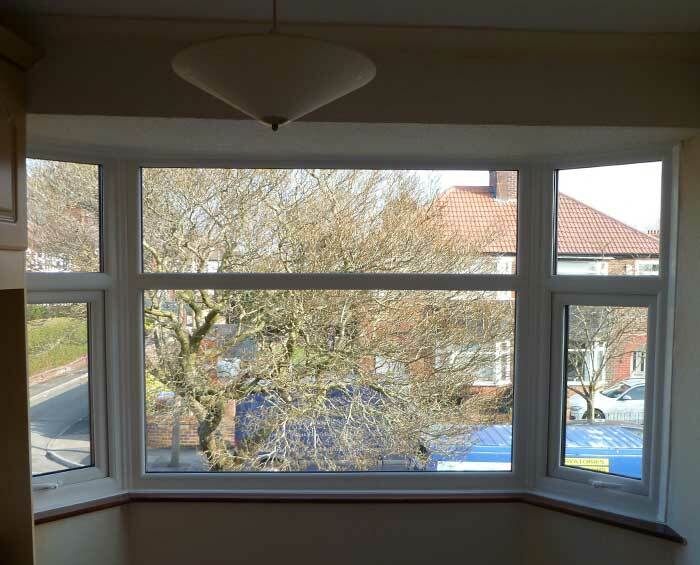 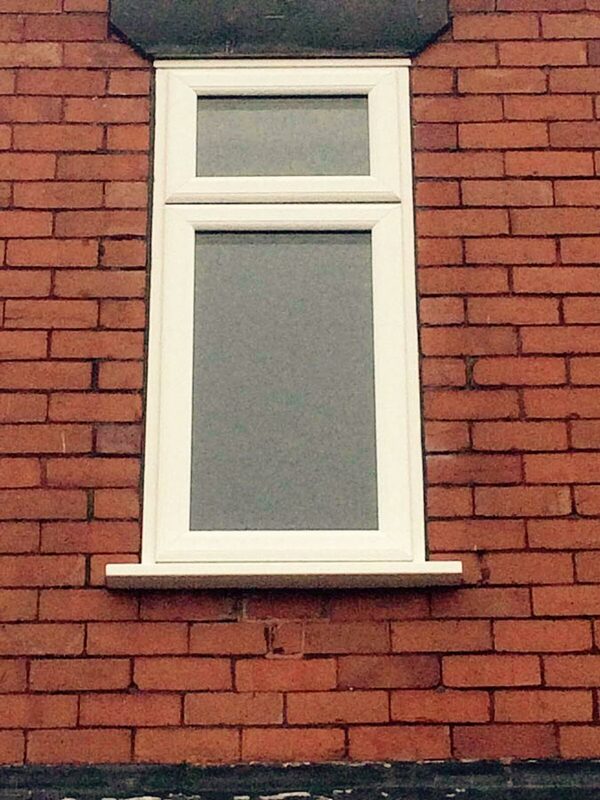 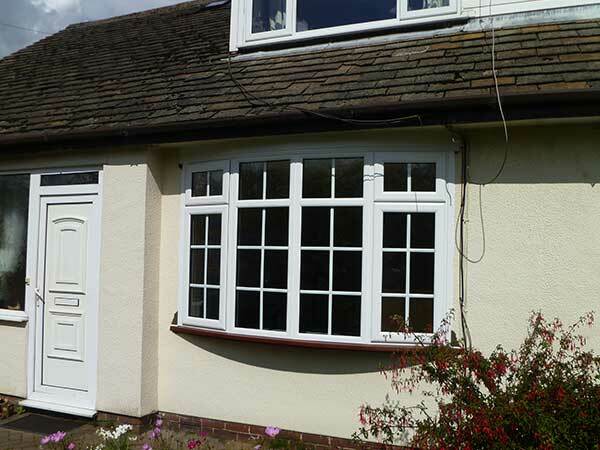 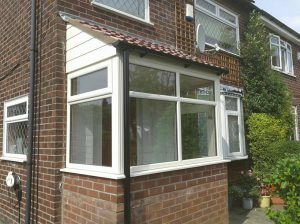 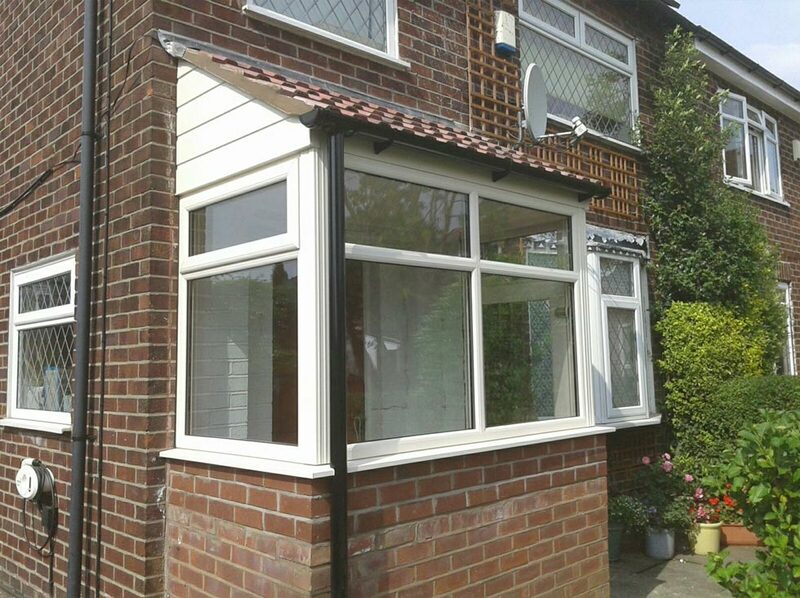 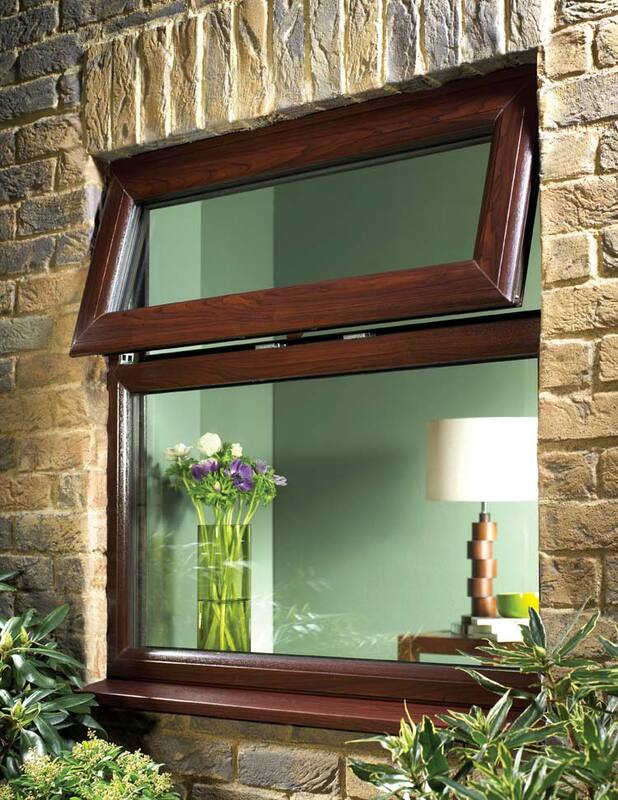 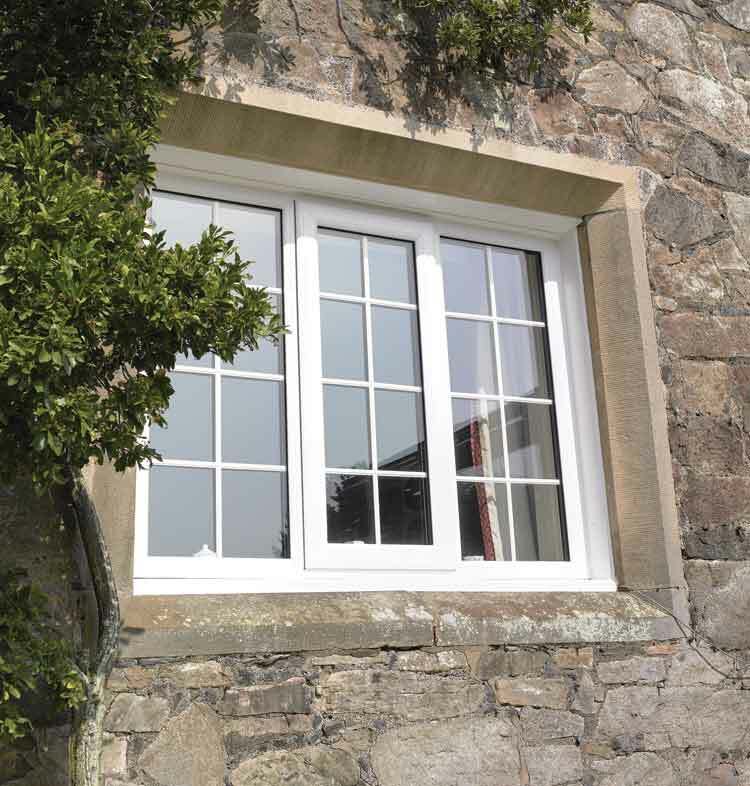 Low maintenance uPVC windows in a range of styles to suit your home. uPVC windows are a good choice if you want a stylish look for your home that’s also low-maintenance. 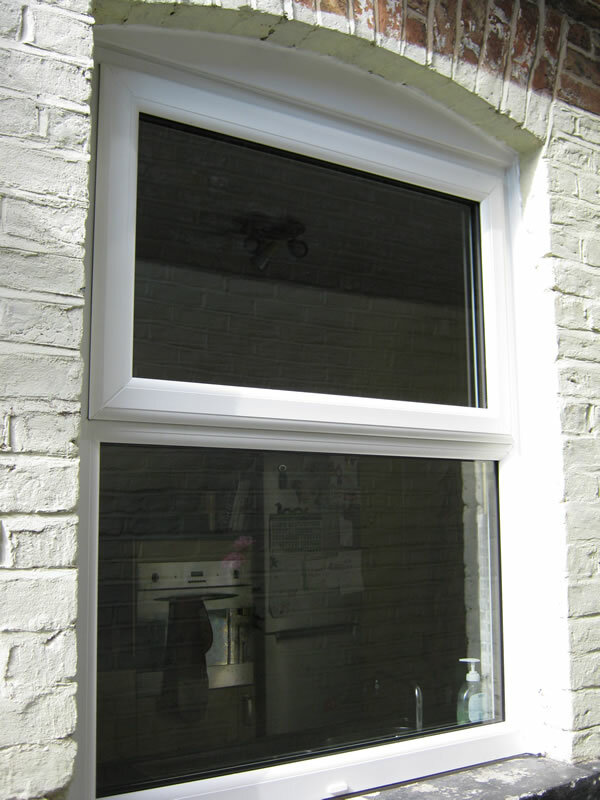 uPVC frames are easy to keep clean, requiring only a wipe down with a damp cloth or sponge to remove dirt. 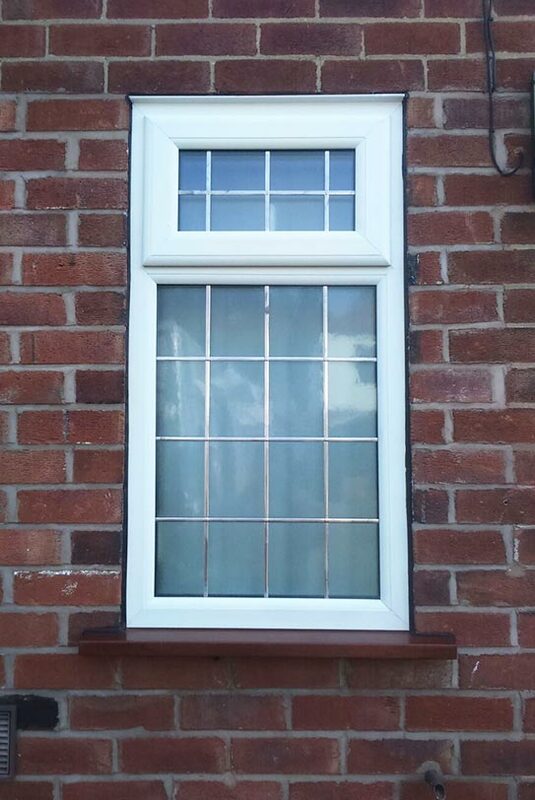 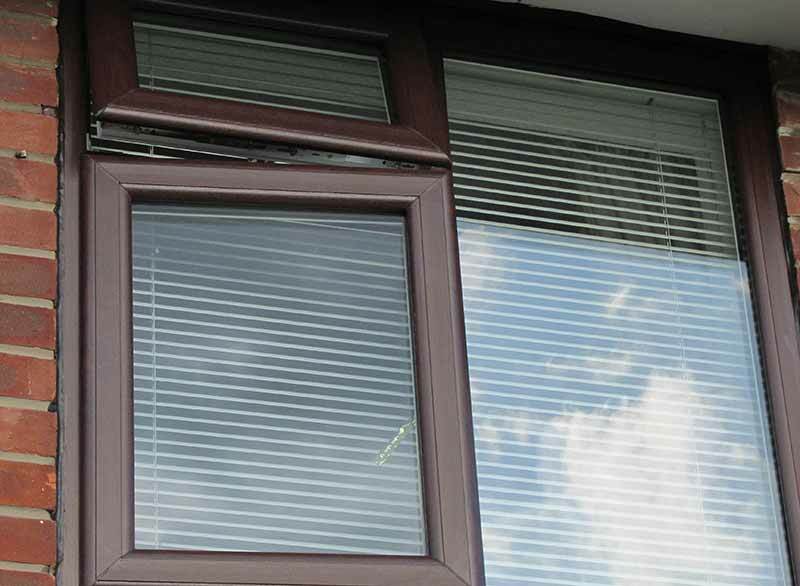 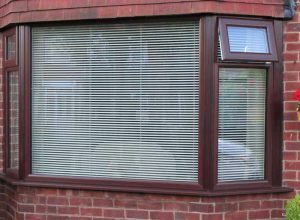 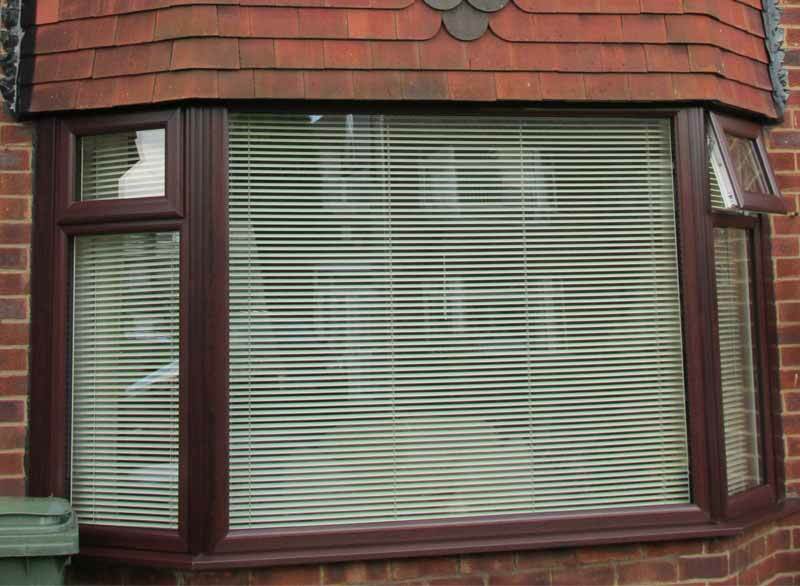 Our windows are secure too, with multiple point locking and lockable handles keeping you and your home safe. 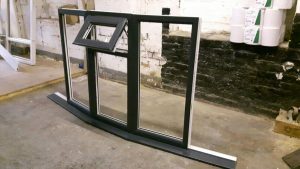 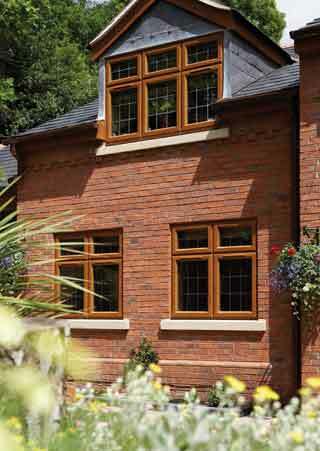 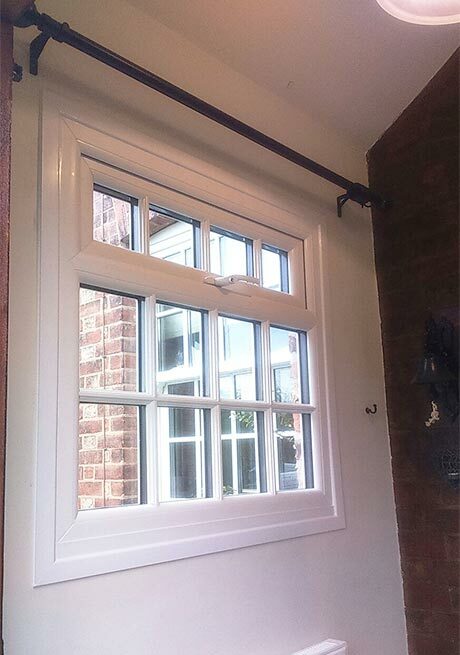 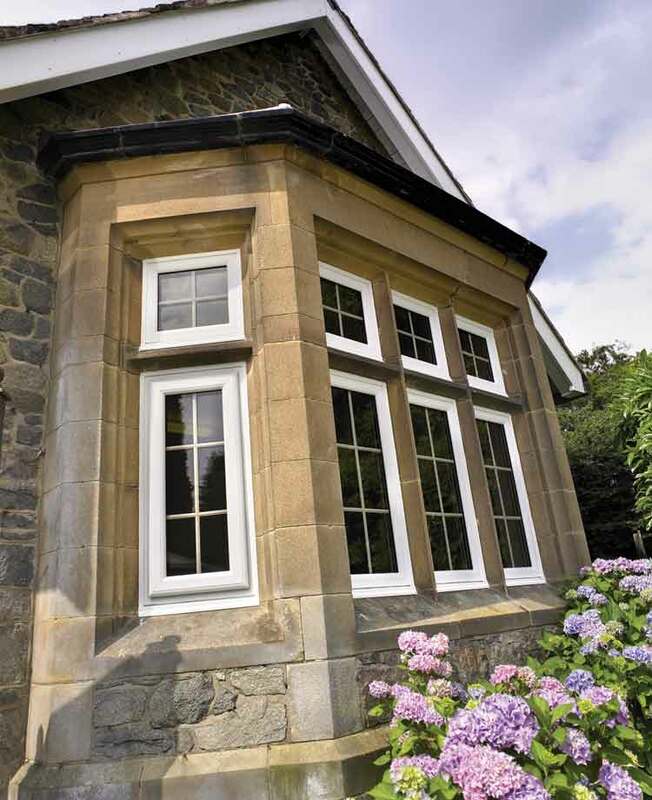 Choose from a range of styles including casement, tilt and turn and French. 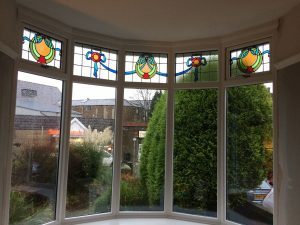 We can also offer shaped designs such as arched head windows and round windows. 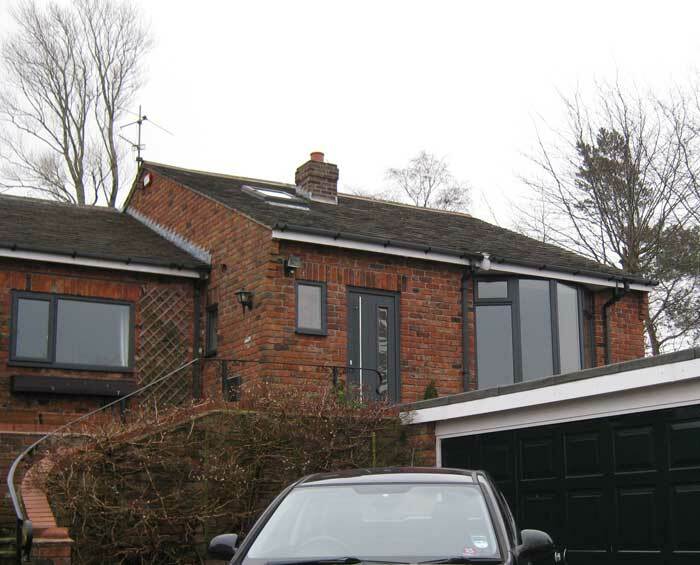 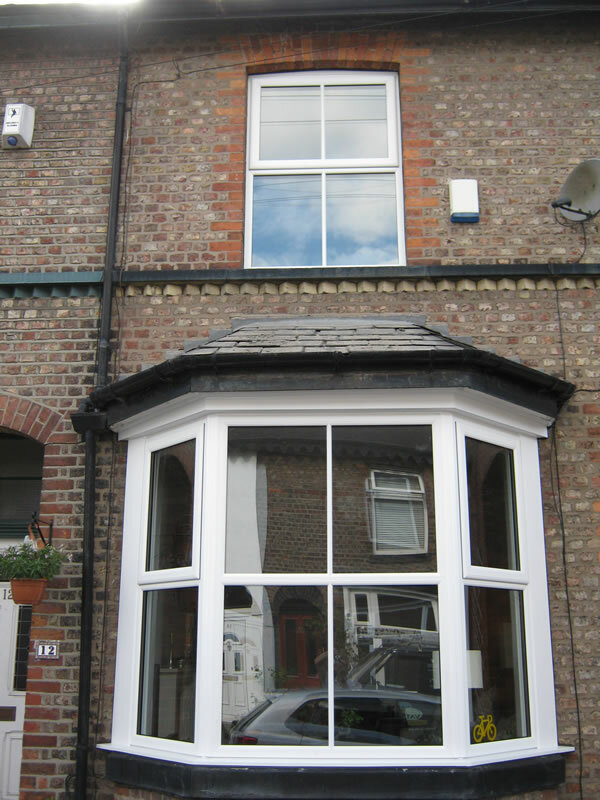 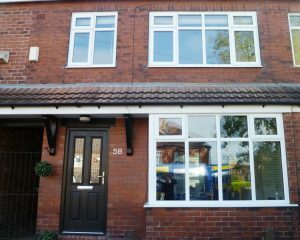 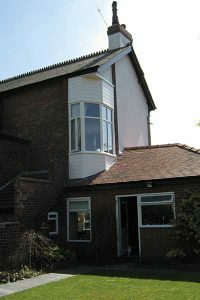 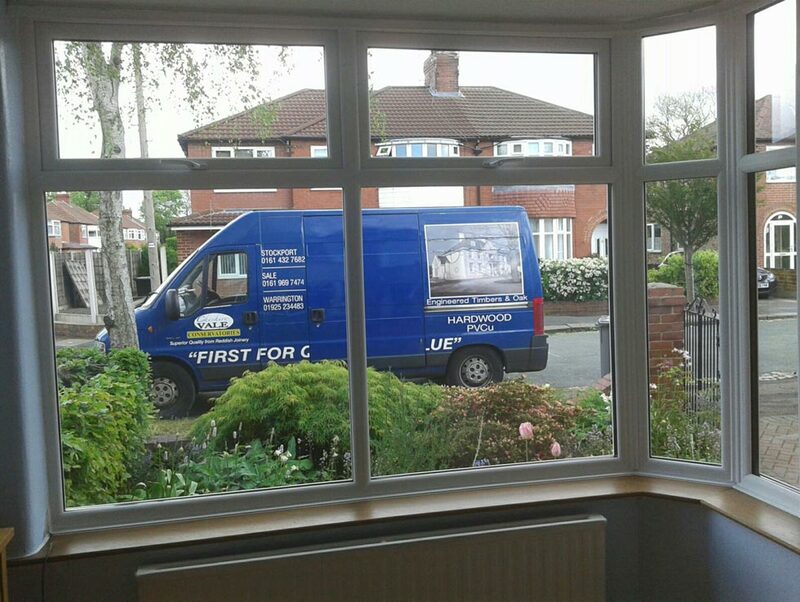 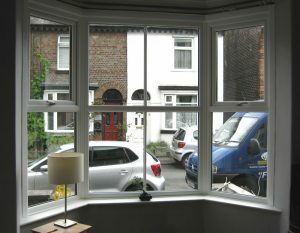 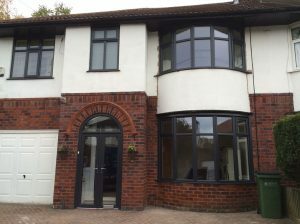 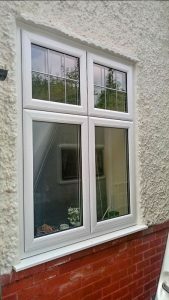 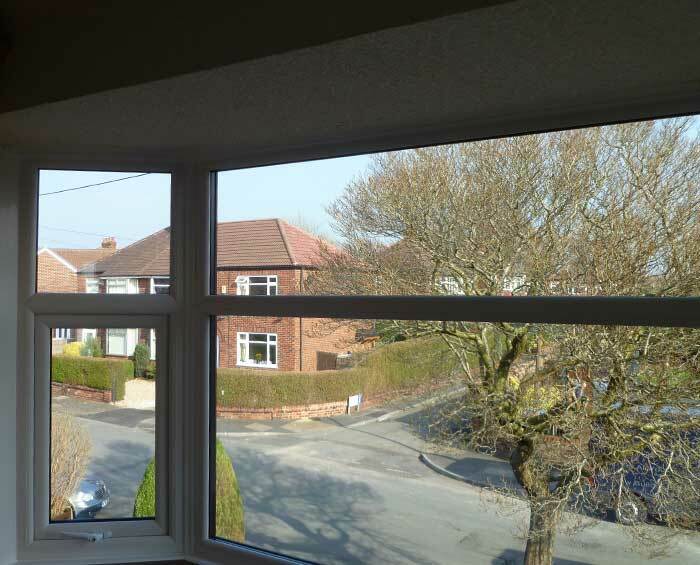 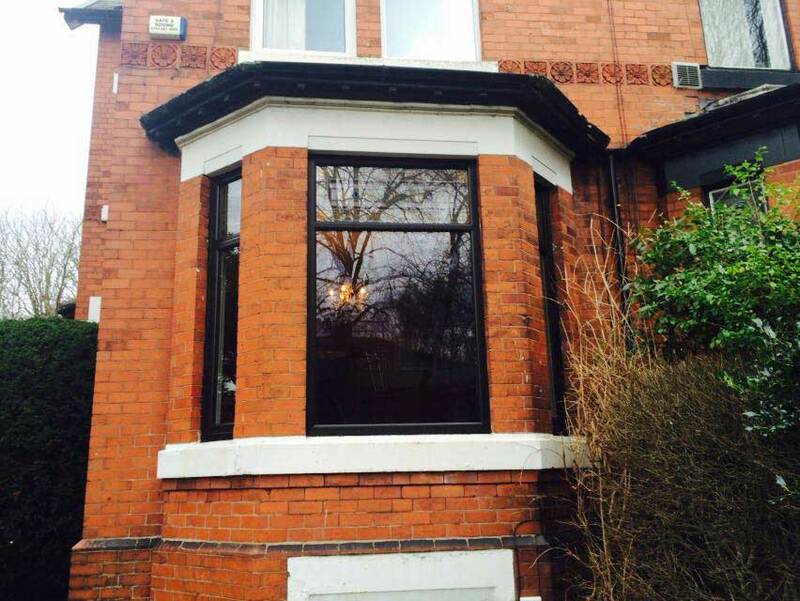 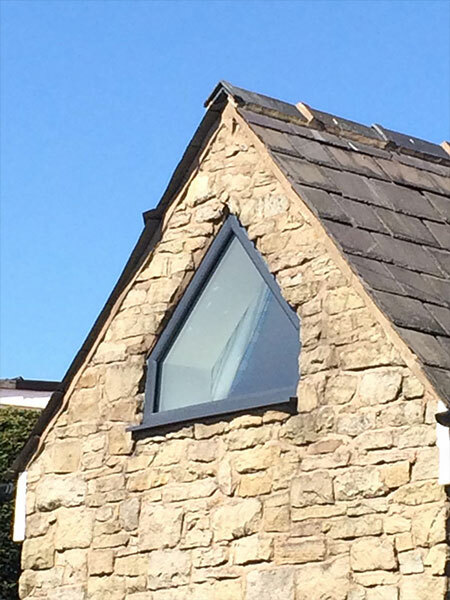 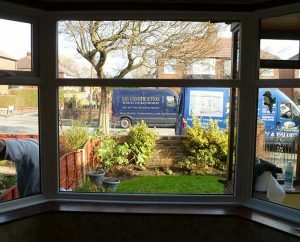 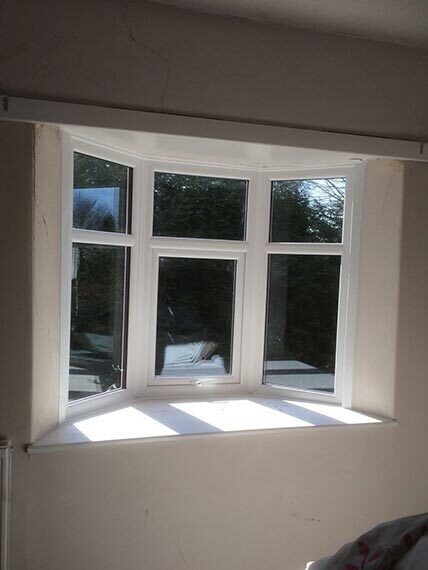 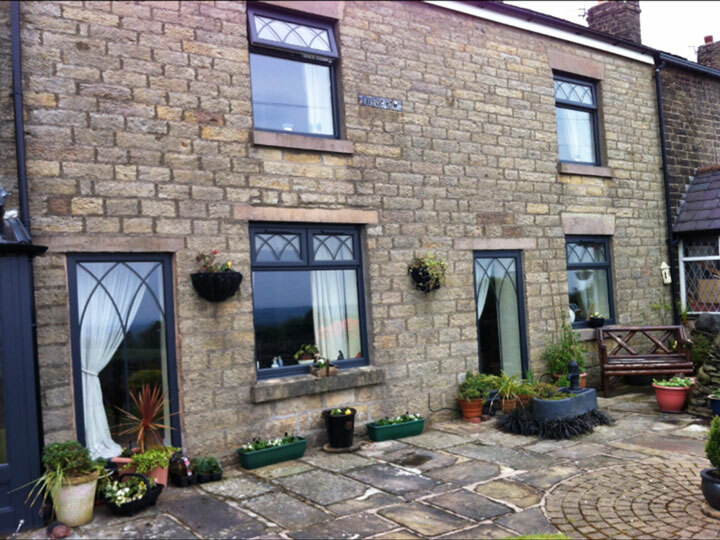 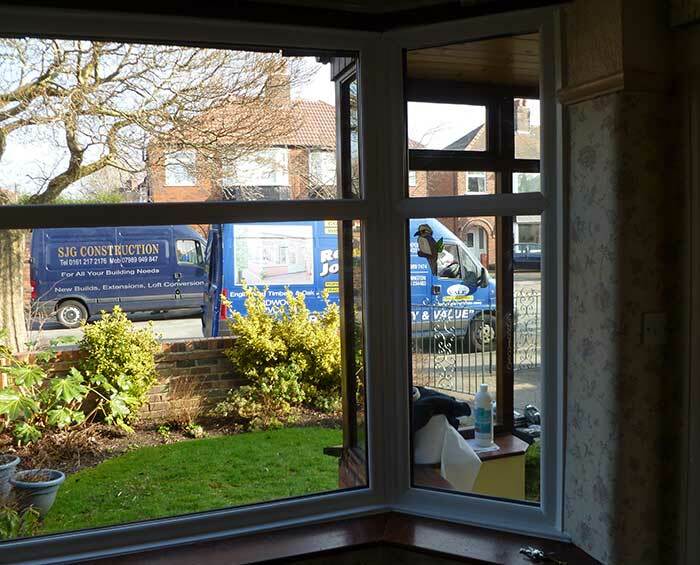 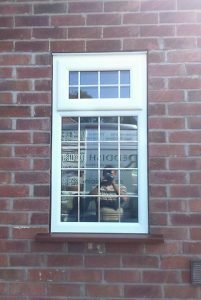 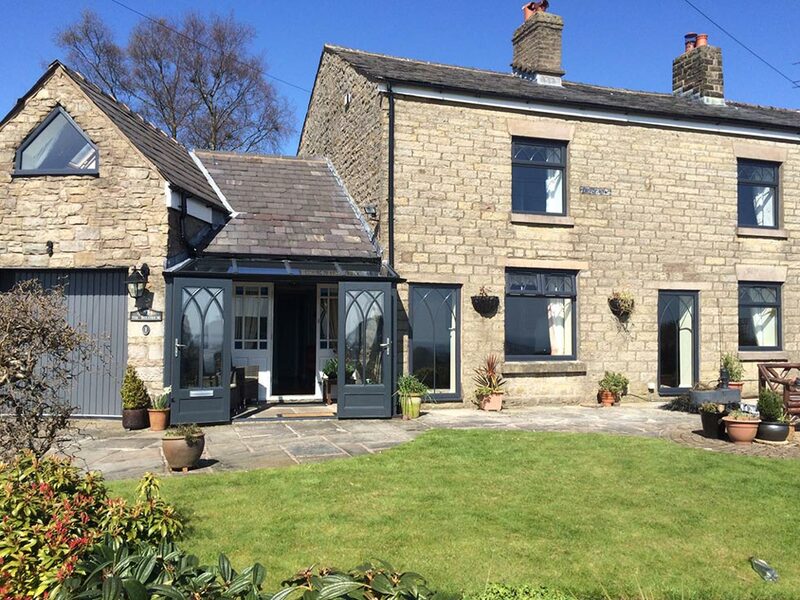 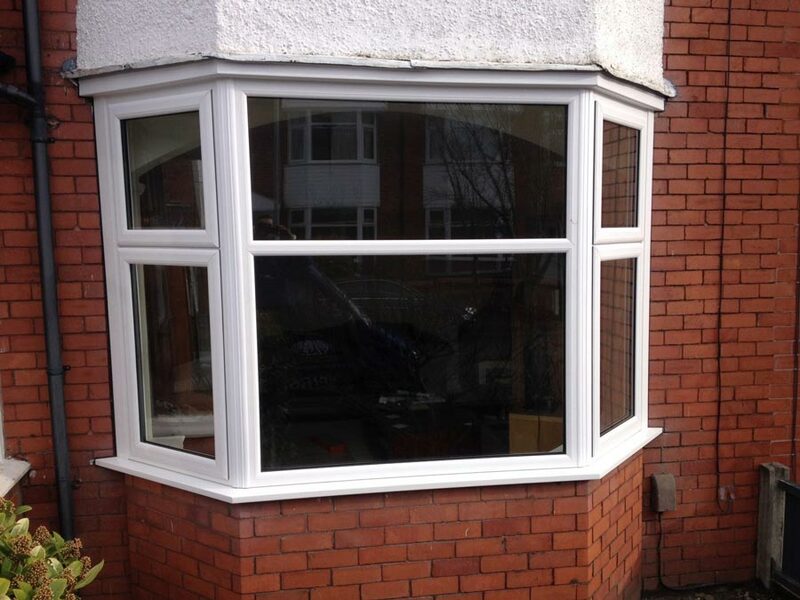 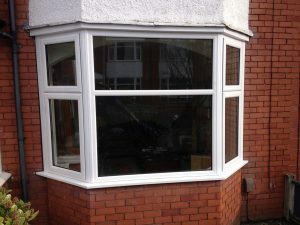 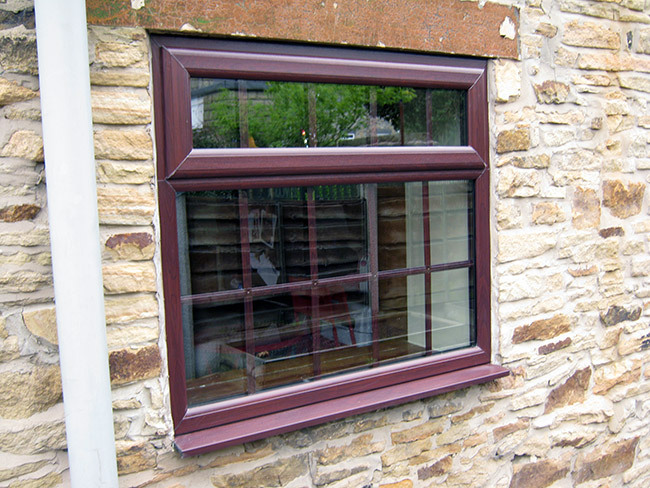 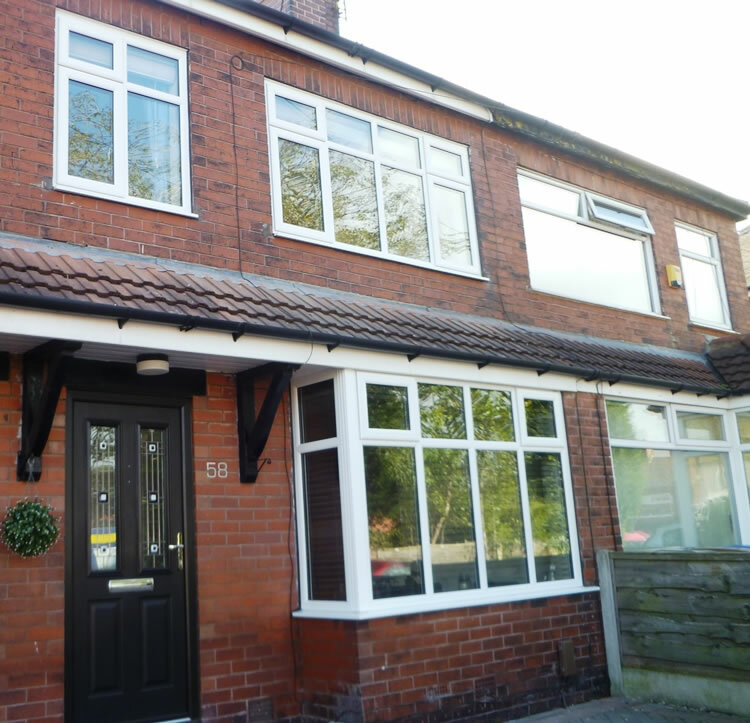 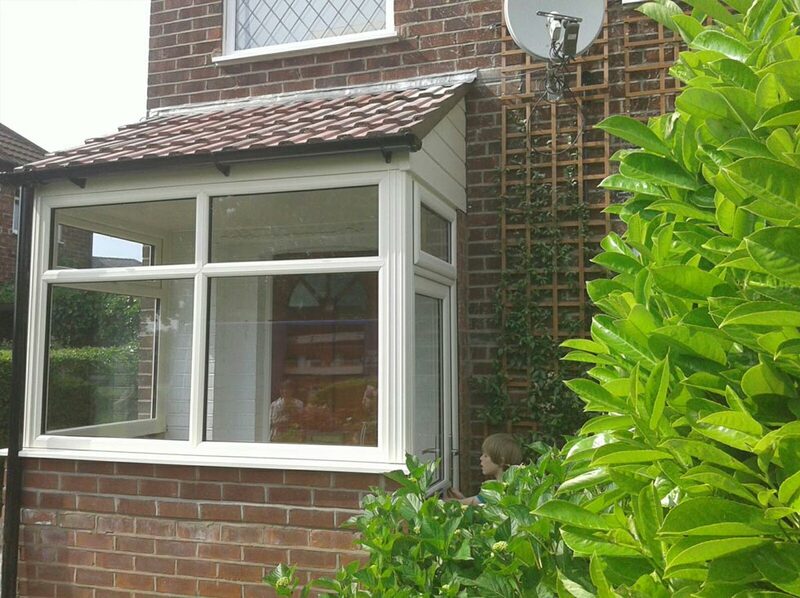 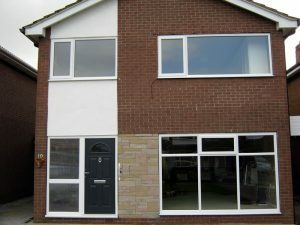 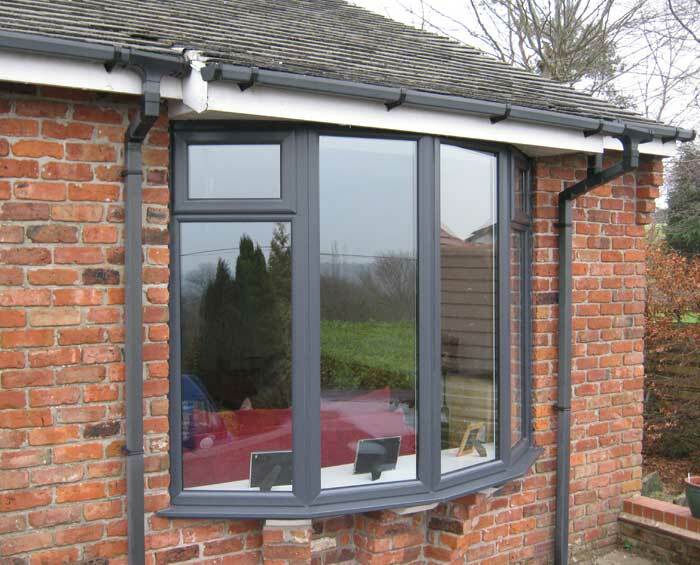 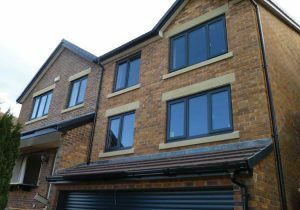 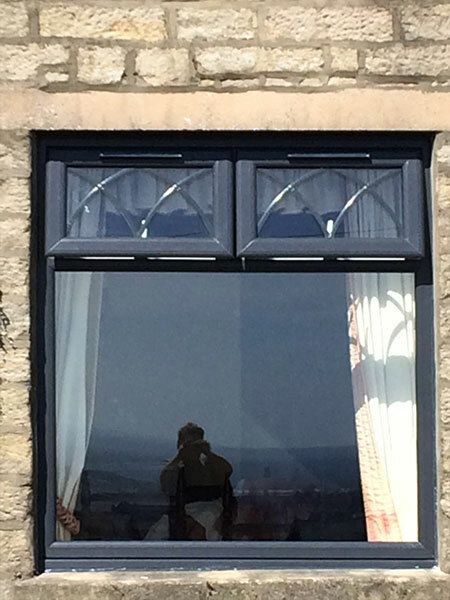 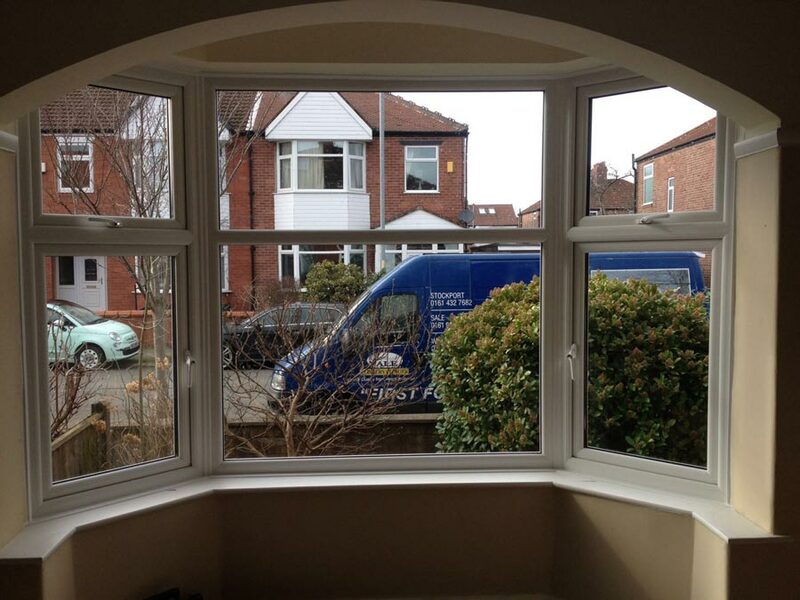 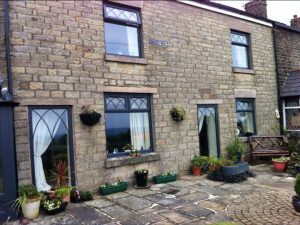 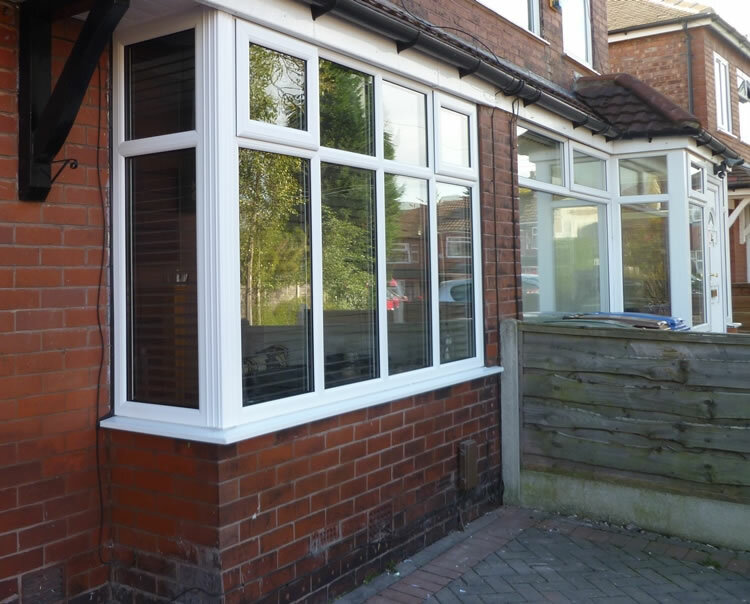 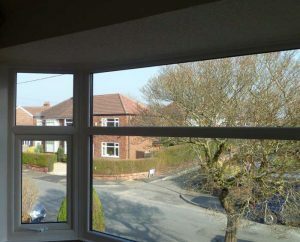 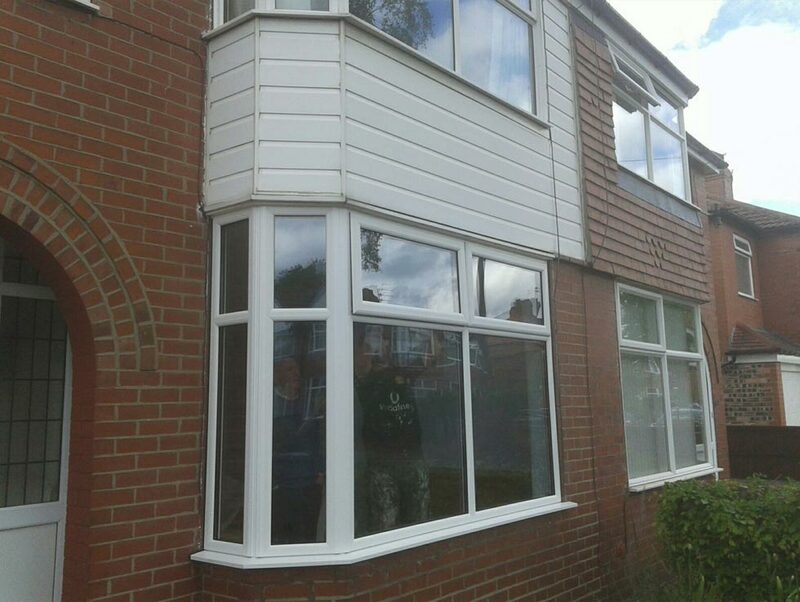 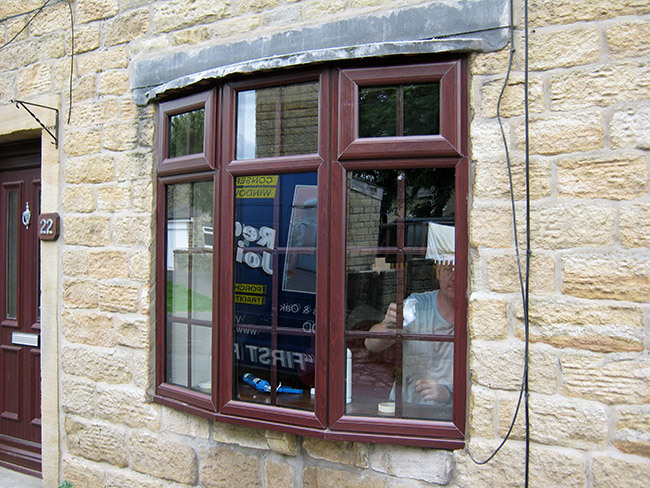 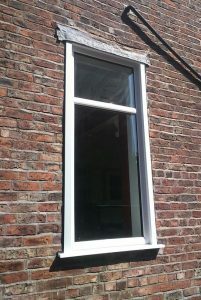 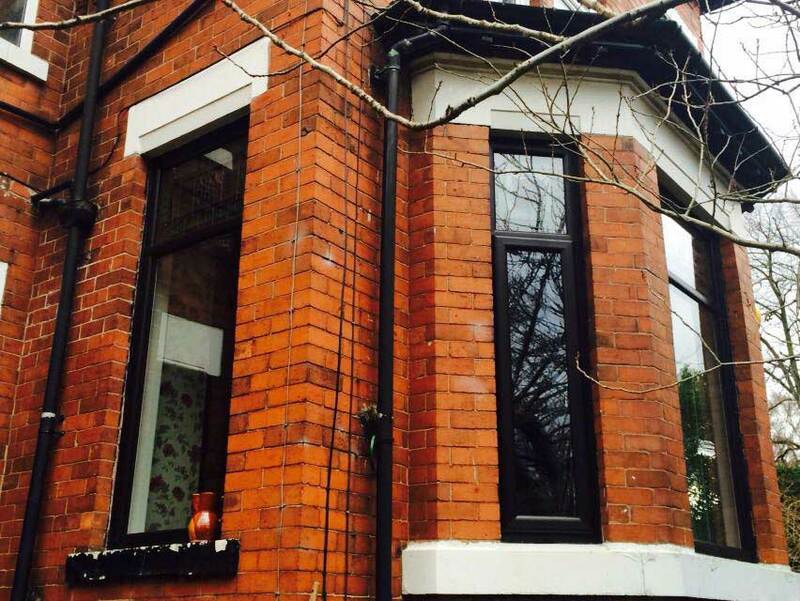 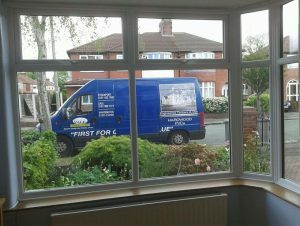 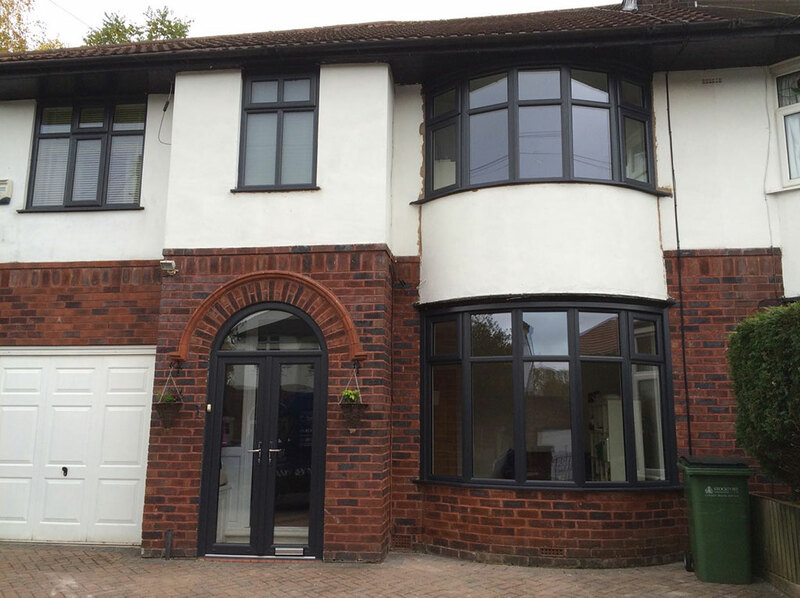 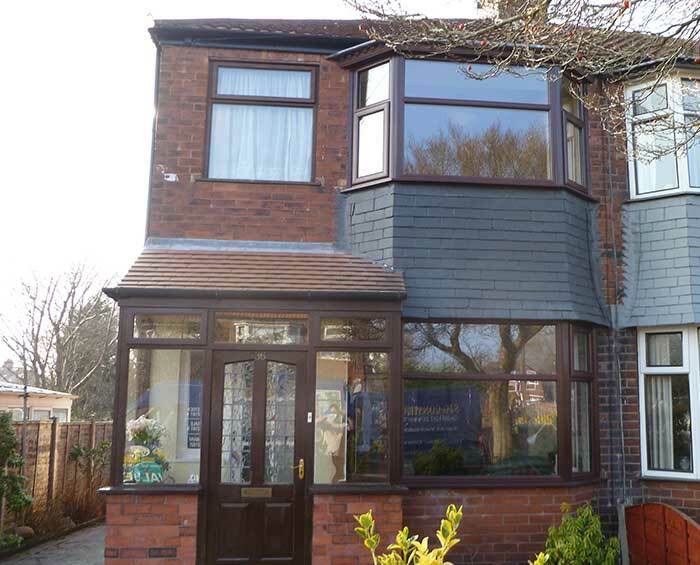 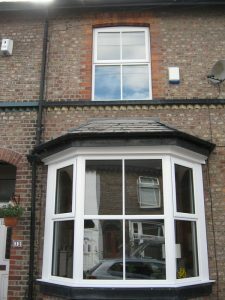 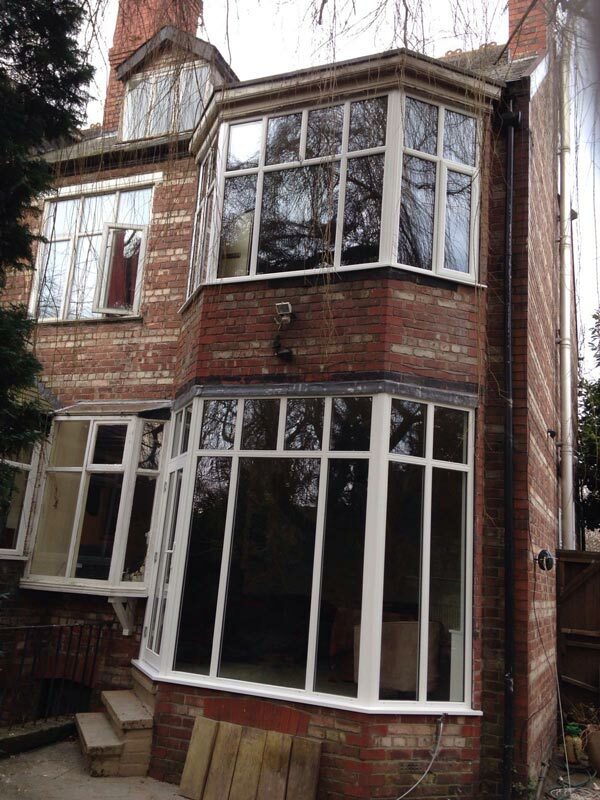 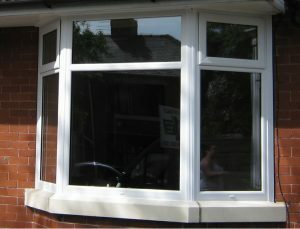 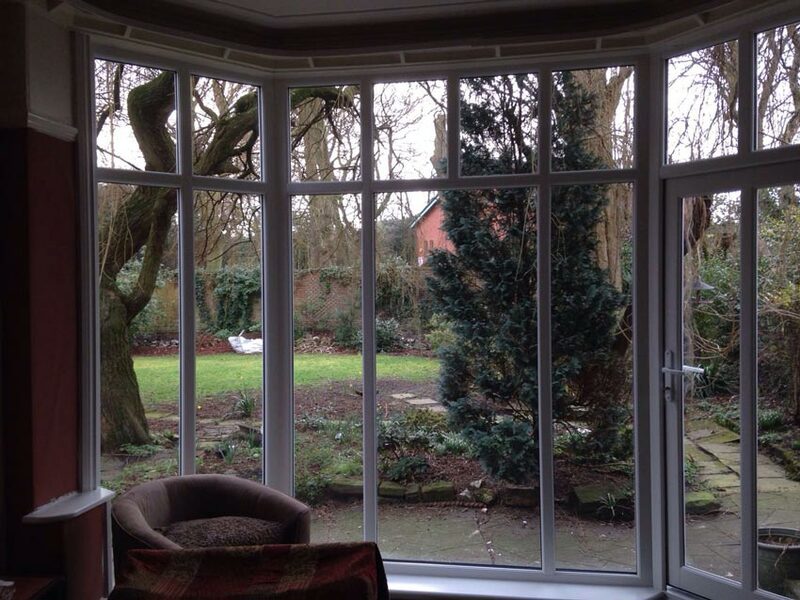 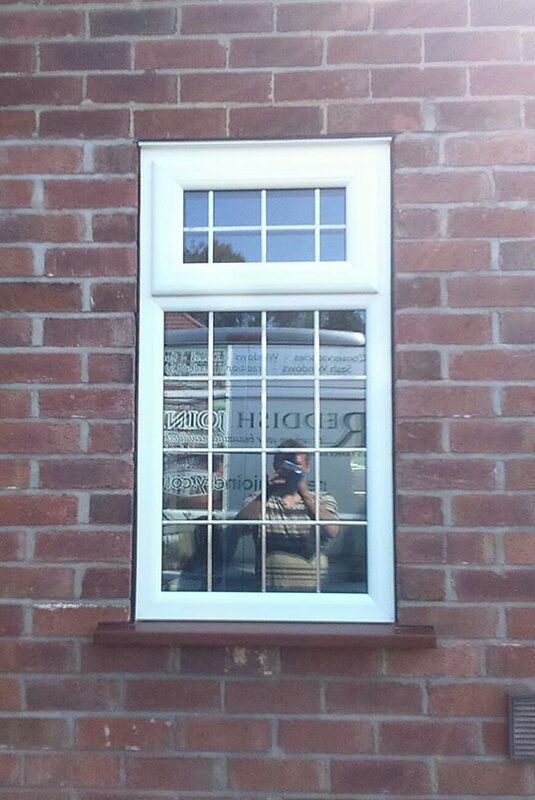 uPVC windows are double glazed with Pilkington glass. 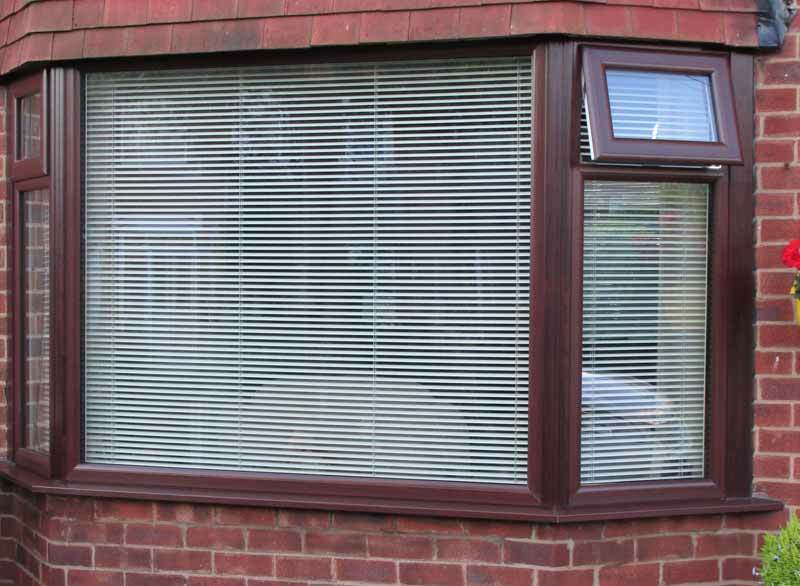 To improve soundproofing of your home, we recommend choosing laminated glass. 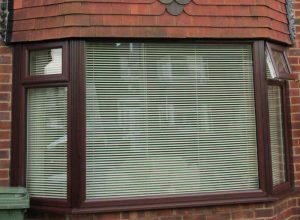 We also offer obscure, patterned glass to maintain privacy and to add personality to your new windows a range of decorative glass options is available. This includes bevelled glass as well as stained glass patterns which can also incorporate custom designs. 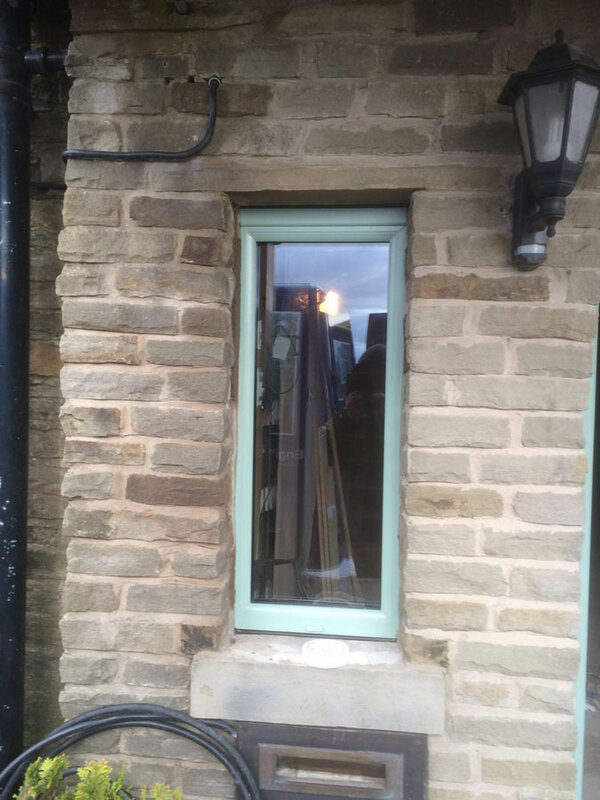 Along with a variety of styles and types of glass, our uPVC windows are available in a range of colours including white, cream, grey, chartwell green, light oak and rosewood. 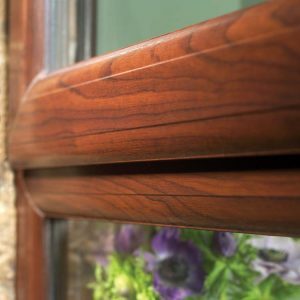 These feature a wood grain effect to mimic the look of timber. 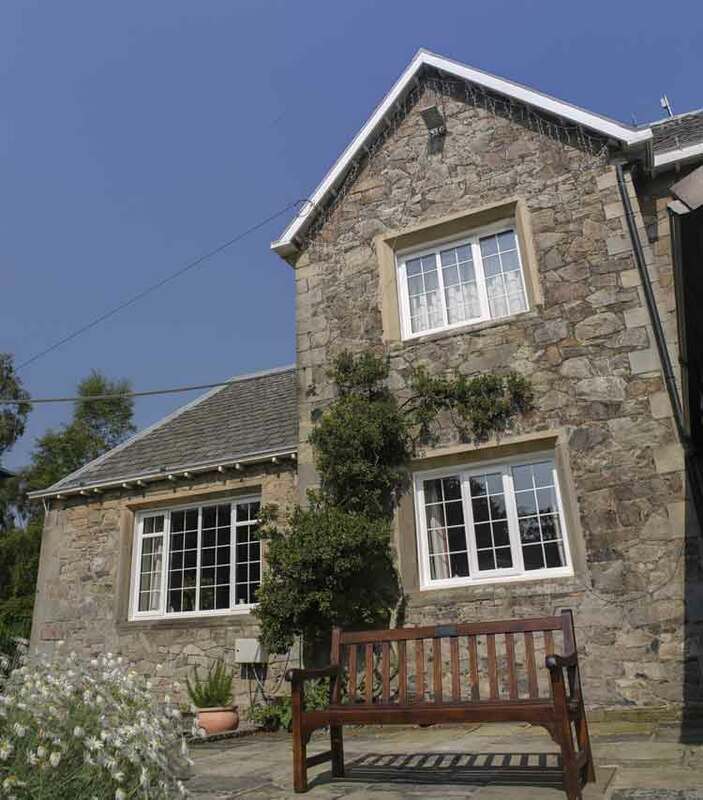 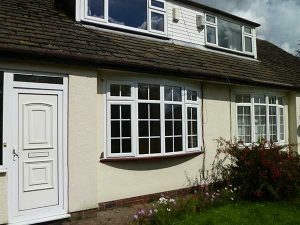 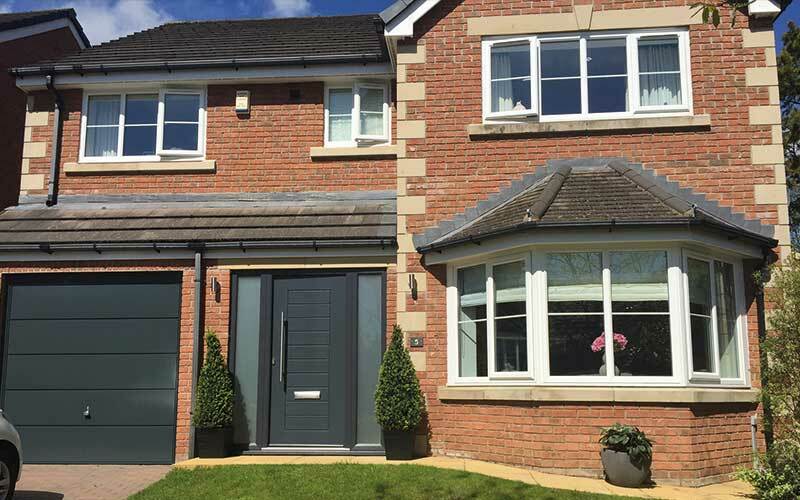 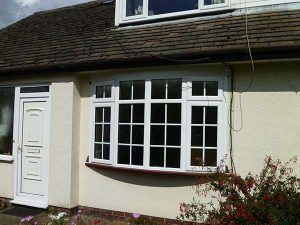 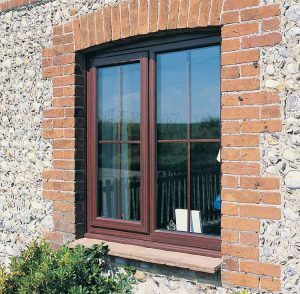 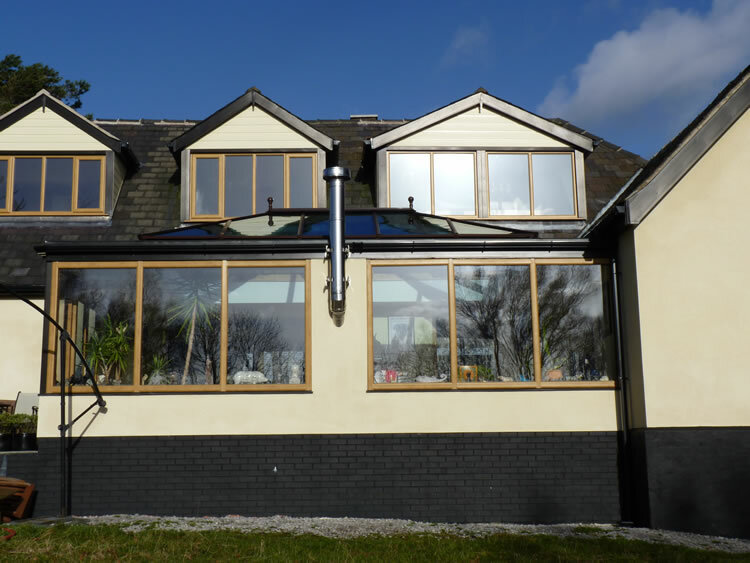 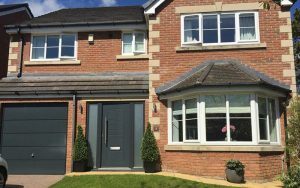 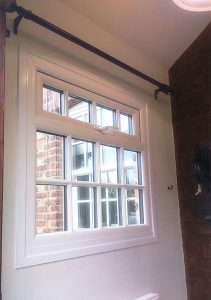 Traditional and simple in design but incredibly effective, our range of uPVC casement windows help to improve the overall energy efficiency of the home whilst being neutral enough to suit any property style. Thanks to a unique multi-chambered design internally, heat is successfully trapped to reduce the home’s energy consumption, reducing energy bills in the process. 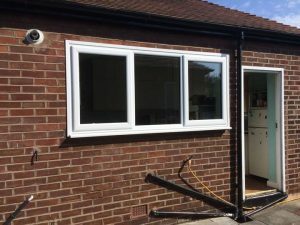 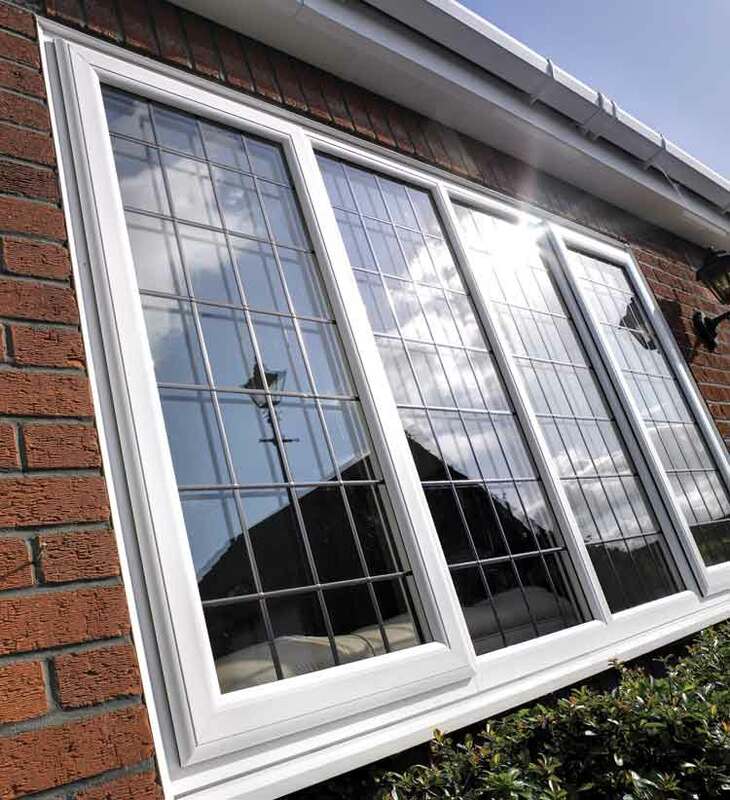 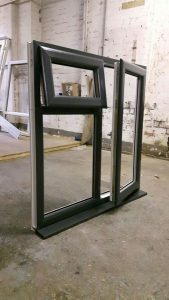 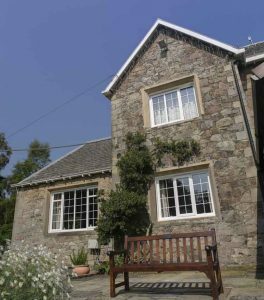 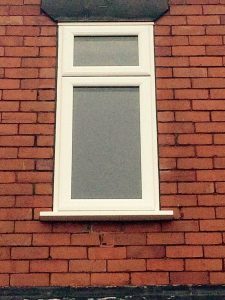 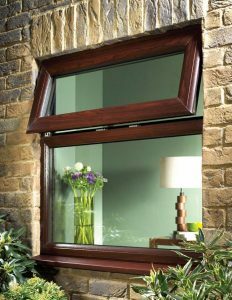 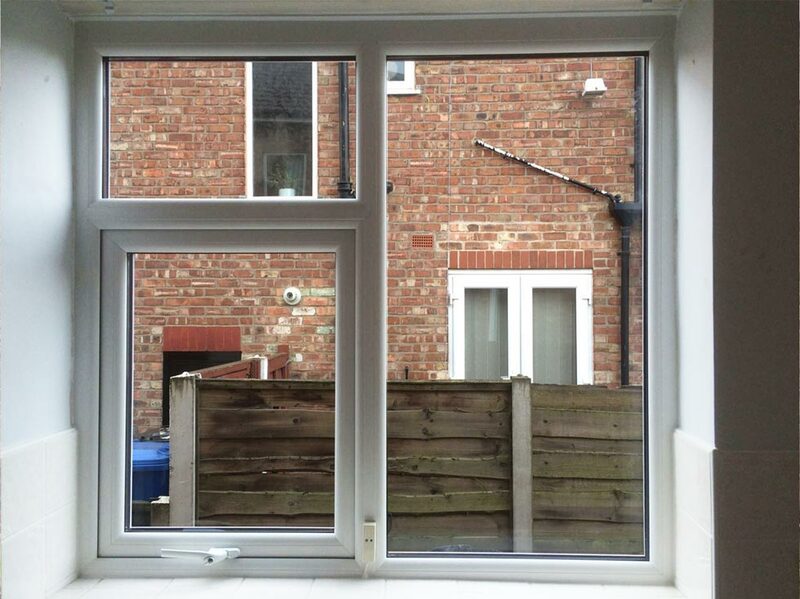 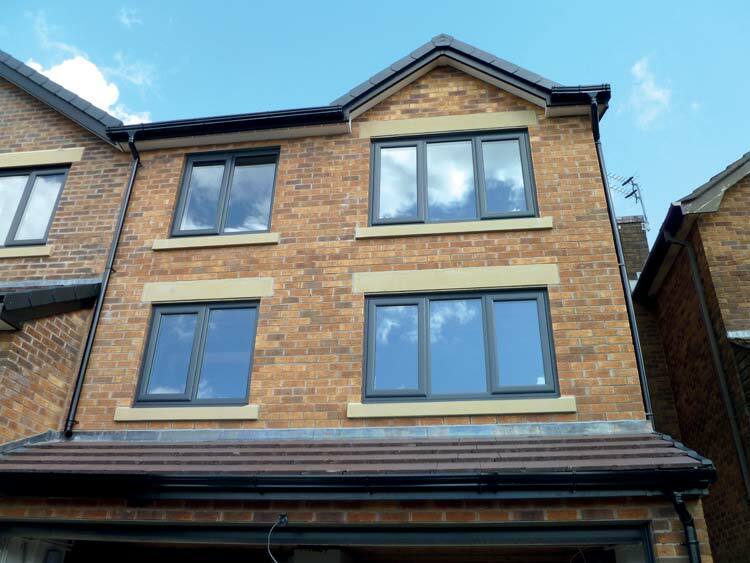 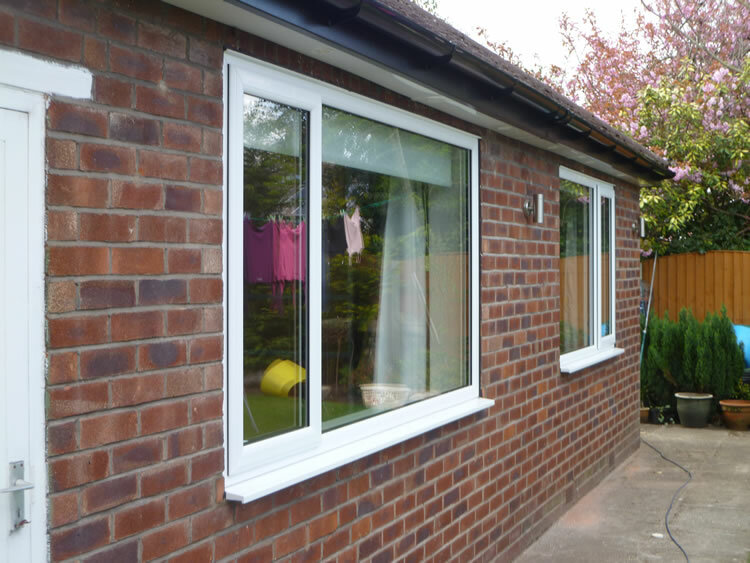 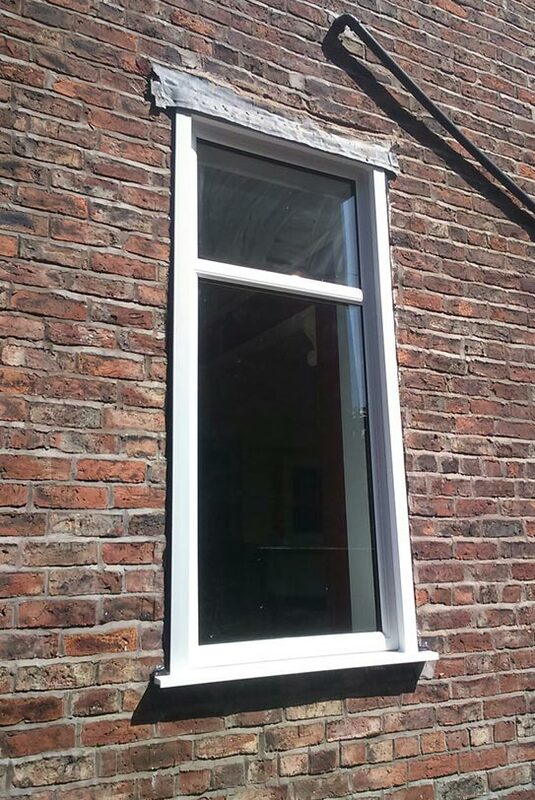 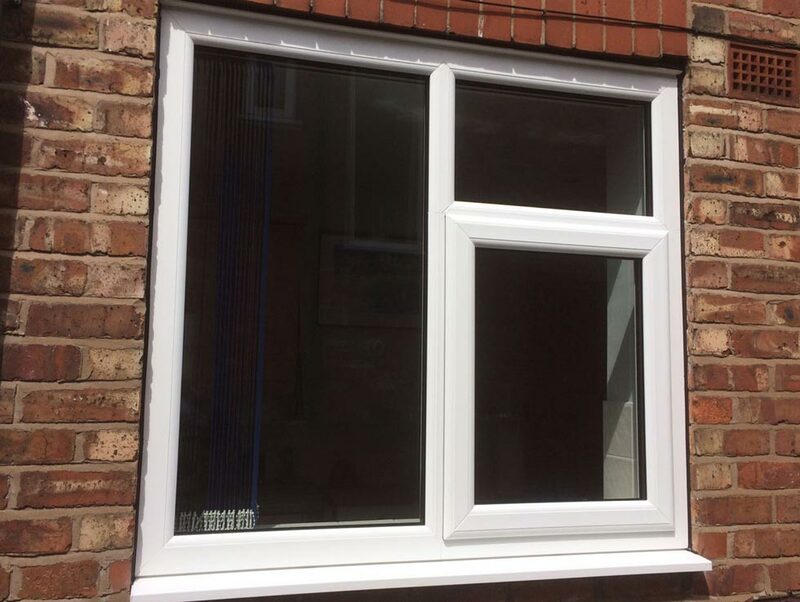 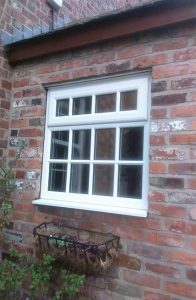 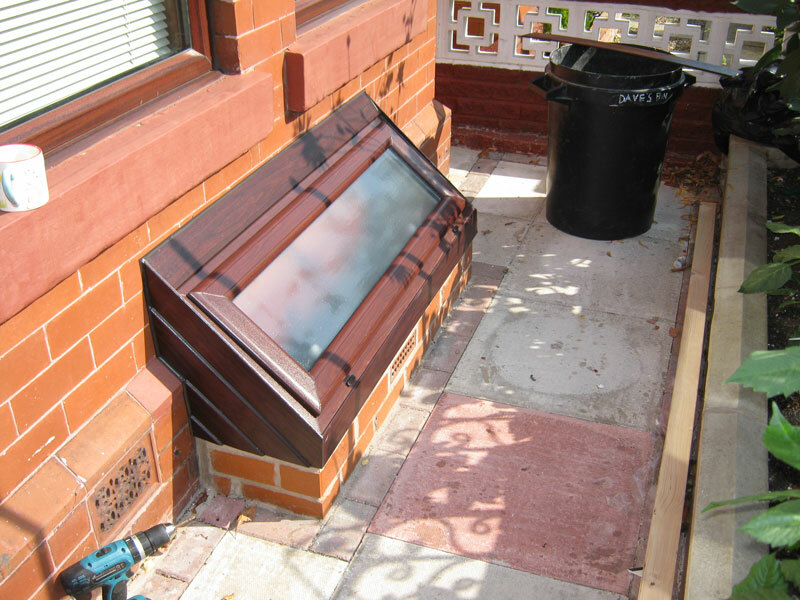 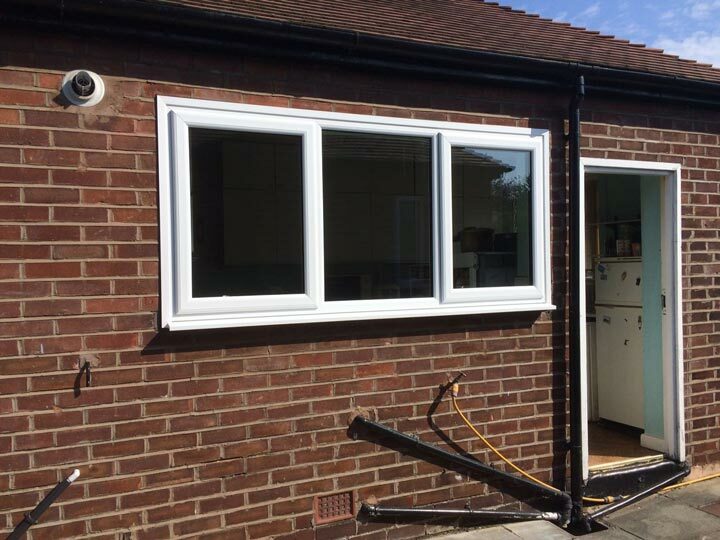 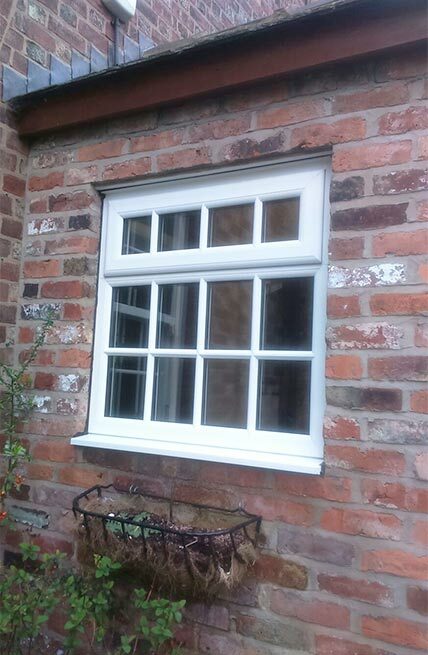 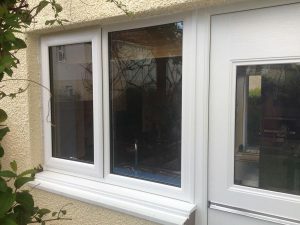 Whether installed as a top-hinged, side-opening or simply single opener casement window, uPVC casement windows can be customised to suit any aperture. 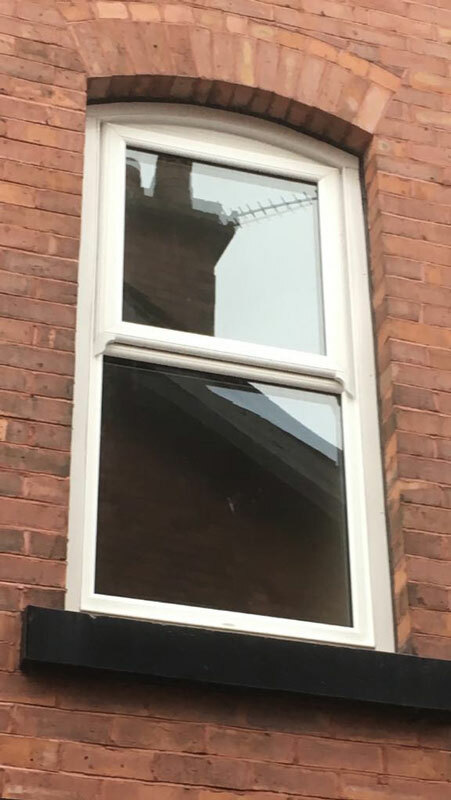 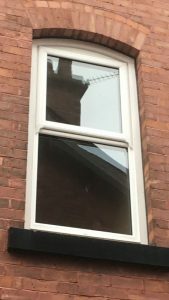 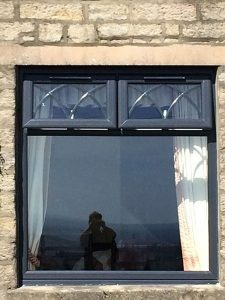 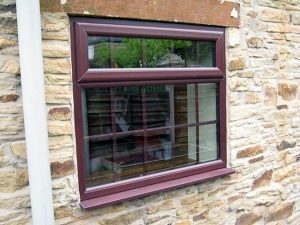 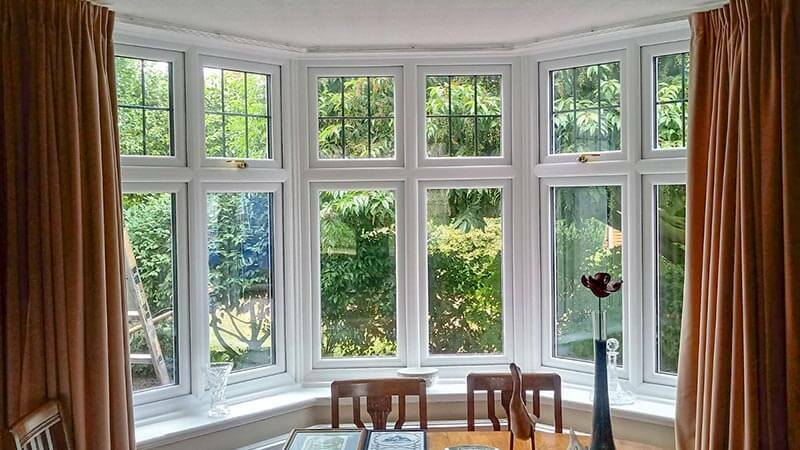 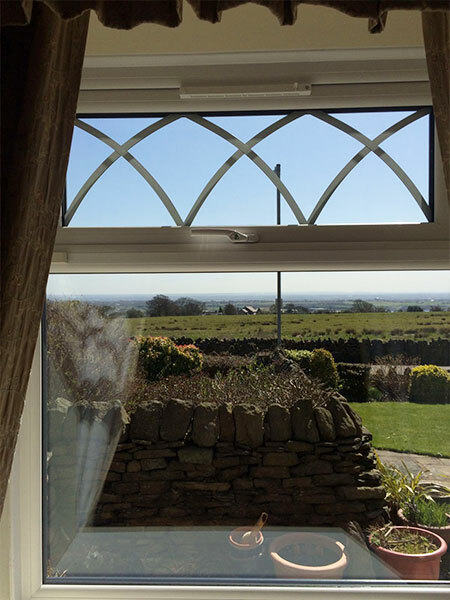 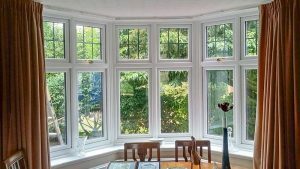 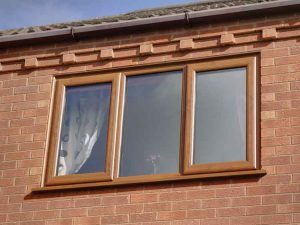 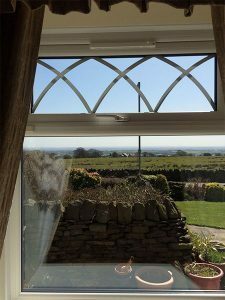 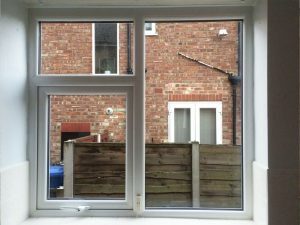 One of the greatest benefits in choosing to swap out your windows with uPVC casements is that they are incredibly low maintenance, meaning you can spend more time enjoying and less time looking after them. 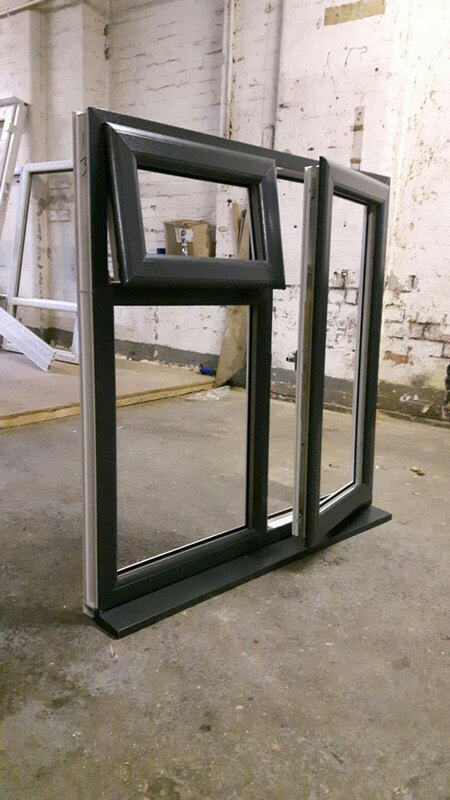 Offering users to tilt their windows inwards towards themselves as well as outwards in the traditional manner, uPVC tilt & turn windows are very flexible in terms of the amount of light and air you wish to enter. It’s never been easier to adjust ventilation levels, merely requiring the simple turn of a handle. Their unique ‘tilt’ functionality makes them ideal for residents living in high-rise apartments for safety, but also for anyone craving the ease of cleaning their windows from within the inside of the home. 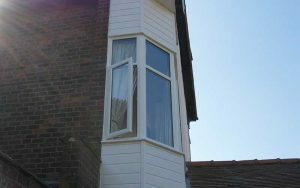 Despite their truly unique nature, they can be operated effortlessly and with a great deal of ease.